What? 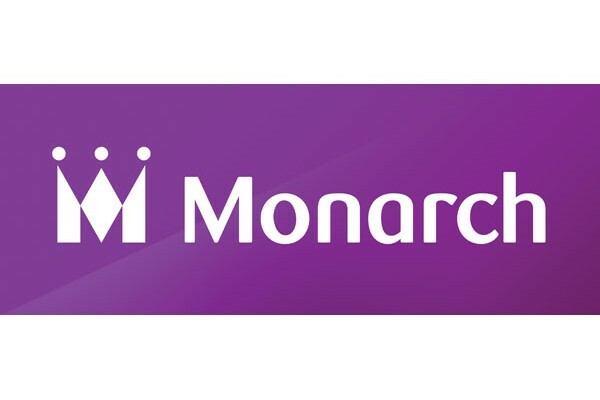 Monarch Airlines have reduced the prices of all their flights including 30,000 to £29.99. Book now for travel between 10th January and 31st October 2015.